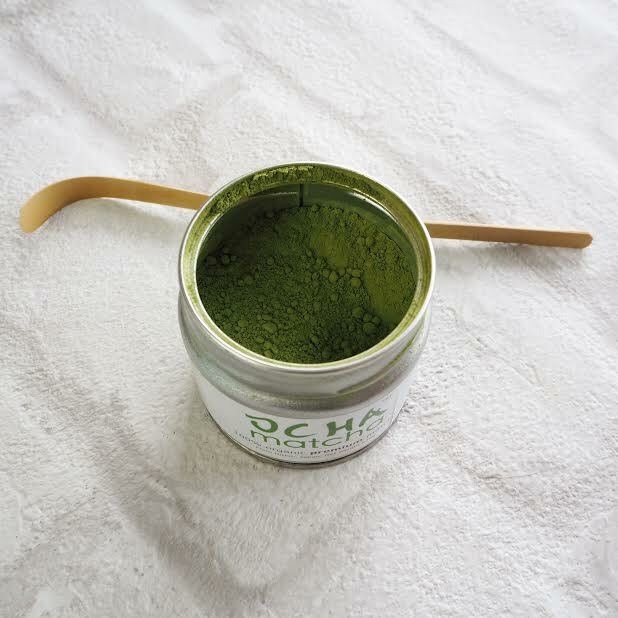 The lovely people over at Ocha Matcha kindly reached out to me recently about trying some of their matcha powder. If you've been reading my blog for a while its pretty likely you'll know how much of a tea fiend I am. (I've done a previous post on a few of my favourite teas which you can read here.) I'm also massively into herbal remedies for general health and wellbeing, so I've been on the matcha bandwagon for a long time! Anywaaaaaay, I thought this would be the perfect opportunity to show you guys a few of my favourite ways to incorporate matcha into my diet, so if this post sounds like your cup of (green) tea, then keep on reading! A couple of weeks ago these gorgeous brushes landed on my doorstep from Urban Beauty United, (before you ask, yes they were hand-delivered by unicorns!) 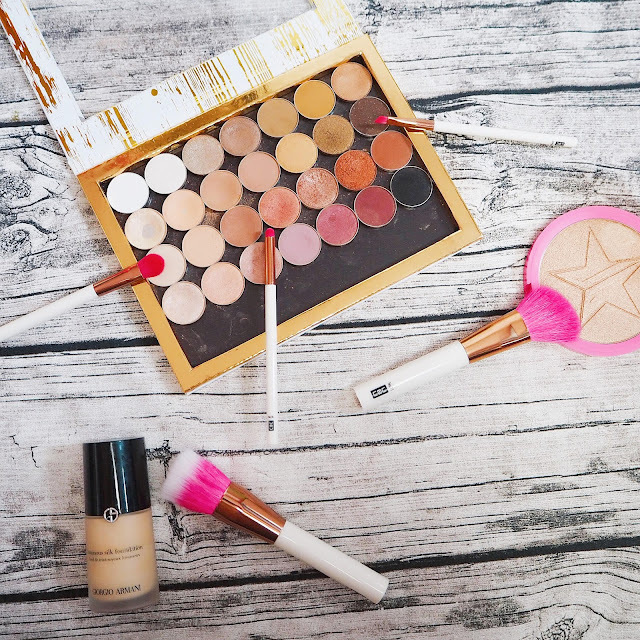 and since I hadn't talked about brushes much on my blog, I thought it would be the perfect opportunity to test these ones out, and compare them to some of my favourites! I've been playing around with them over the past couple of weeks with some of my favourite products to keep the review fair, and also trialled them with some new stuff - shhhh I know I'm supposed to be on a makeup no-buy but that Jeffree Star Skin Frost was too pretty to resist! If you know me (like at all) then you know that before anything else I am a Disney geek. I probably didn't have much choice in it either; step into my home and you'll see rooms full of Disney merchandise, not to mention thousands (I jest) of Disney movies in our DVD cabinets. You'll often find me practising for my life-long dream of being a princess by belting out songs from my favourite film of all time, Beauty and the Beast. Most years I'm also lucky enough to pay the Big Mouse himself a visit at Walt Disney World - AKA The Happiest Place on Earth. Waffling aside (mmm waffles!) 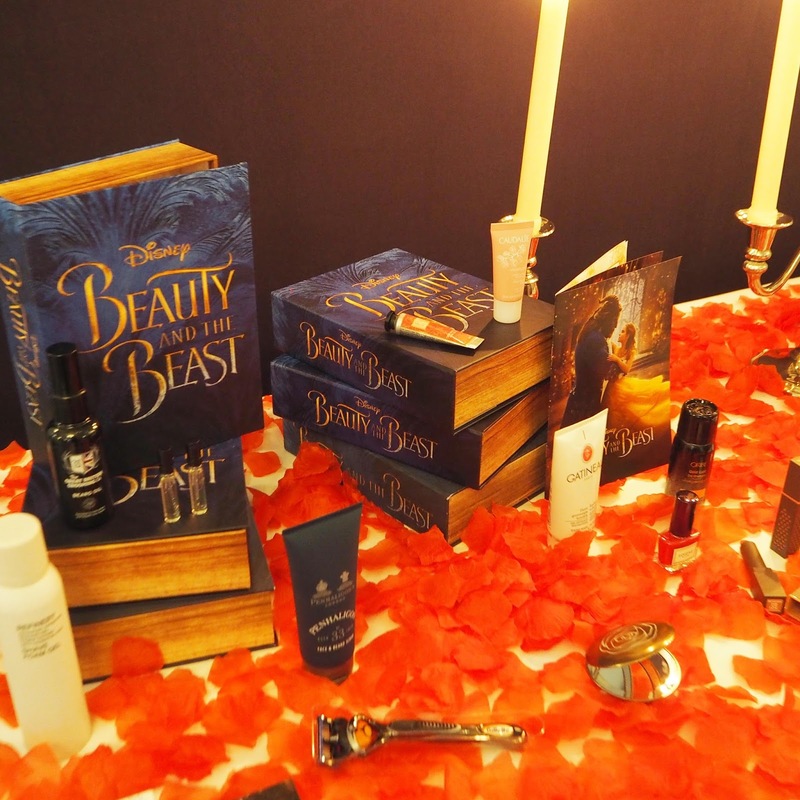 the point I'm trying to make is that I love Disney, so when Latest in Beauty contacted me to say that they were collaborating with Disney on Beauty and the Beast themed boxes - to say I was excited would be the understatement of the century. In my reply to the LIB team, I cut down the number of exclamation points from thirty down to three (lol) and then calmly waited for more information.